Merry Christmas and Happy New Year From My Home To Yours! - Fern Smith's Classroom Ideas! 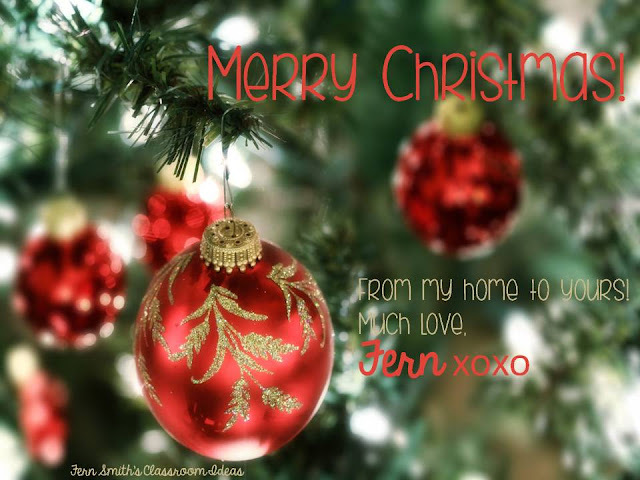 Merry Christmas and Happy New Year From My Home To Yours!